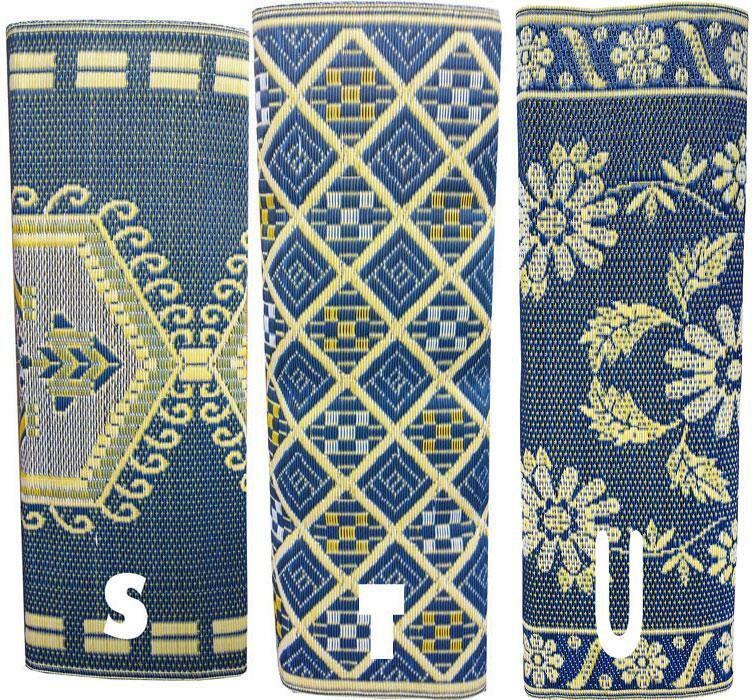 Here's how you can transform your space with a Great Mat that is sure to get noticed! 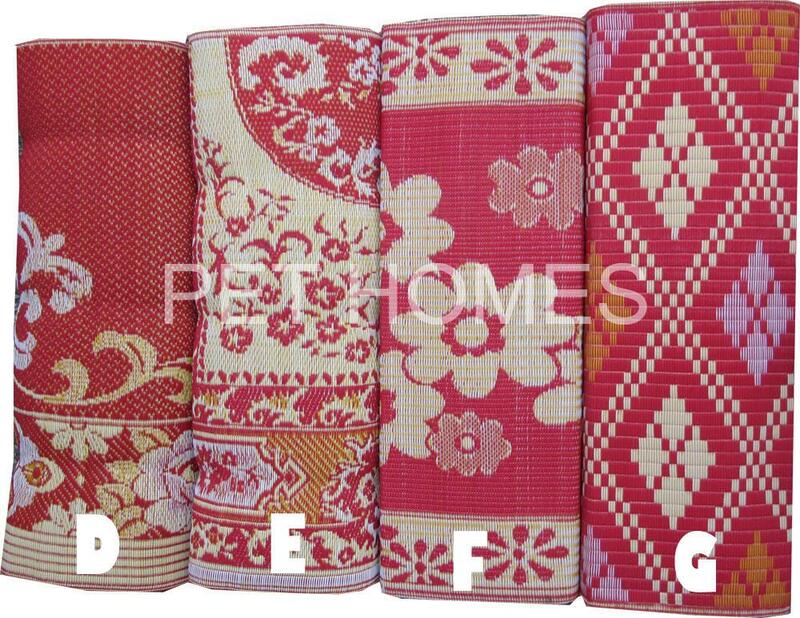 Our beautiful and colourful Mat and Covers Range that can be used anywhere and everywhere! MAT COVERS FOR OUR MATS. MAT IS NOT INCLUDED WITH COVER PURCHASE. LOCKING DRAW STRING AT 1 END TO CLOSE COVER. If you want a Mat with that Human Hand Crafted Feel with the Tell Tale Human Errors. Then this is the Mat for you . 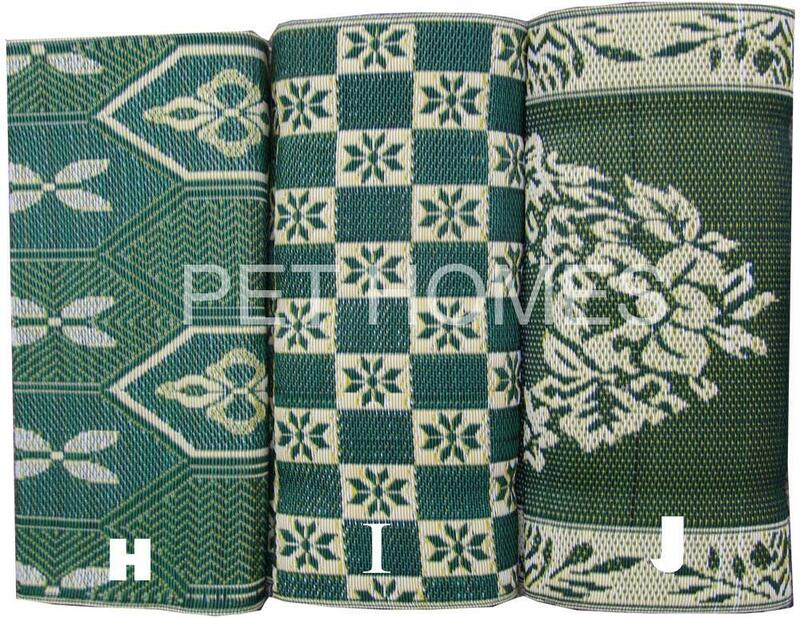 All Mats are reversable as shown in the pictures. S AND G MODELS ARE SAME PATTERN, JUST DIFFERANT COLOURS. 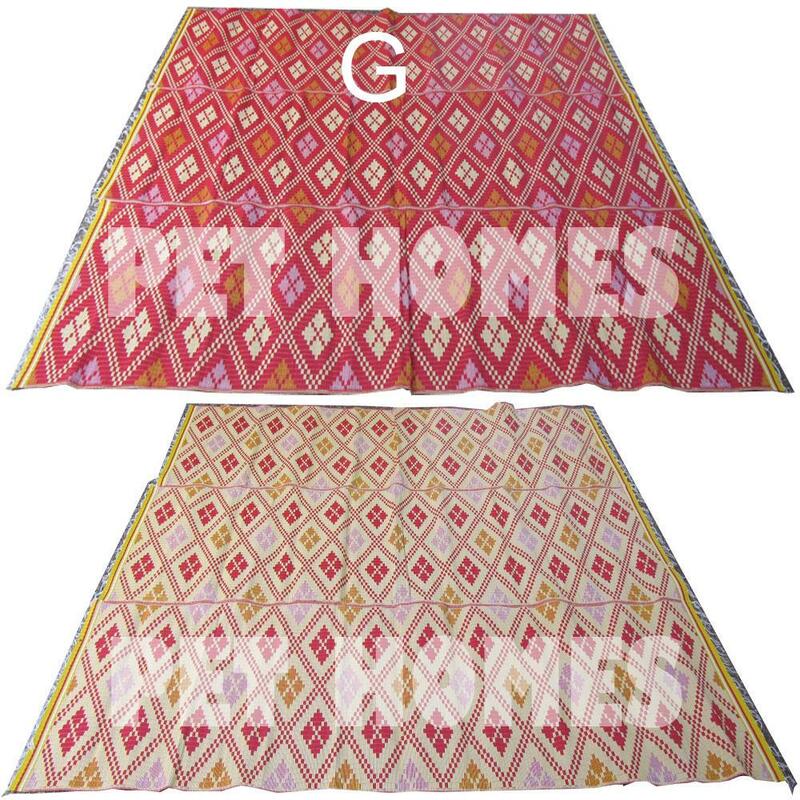 Made from woven plastic polypropylene (PP), 100% UV Stabilized, resistant to Sun, Rain, Mold, Mildew. They are easy to clean and maintain, DO NOT BLEACH. Simply rinse with a hose. waterproof and will add that WOW factor to any decor! Discover 14 fabulous reasons to choose one of our mats. 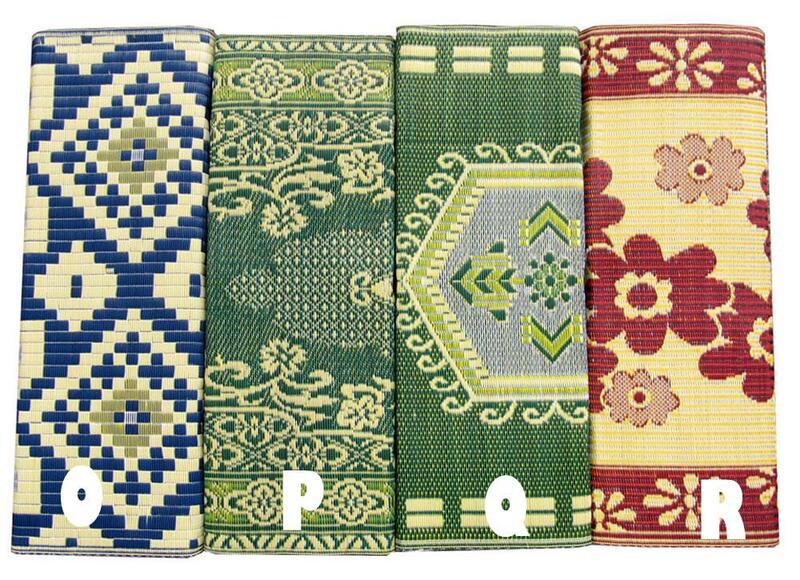 So regardless of your usage or colour scheme you'll be sure to find a Mat that suits you! 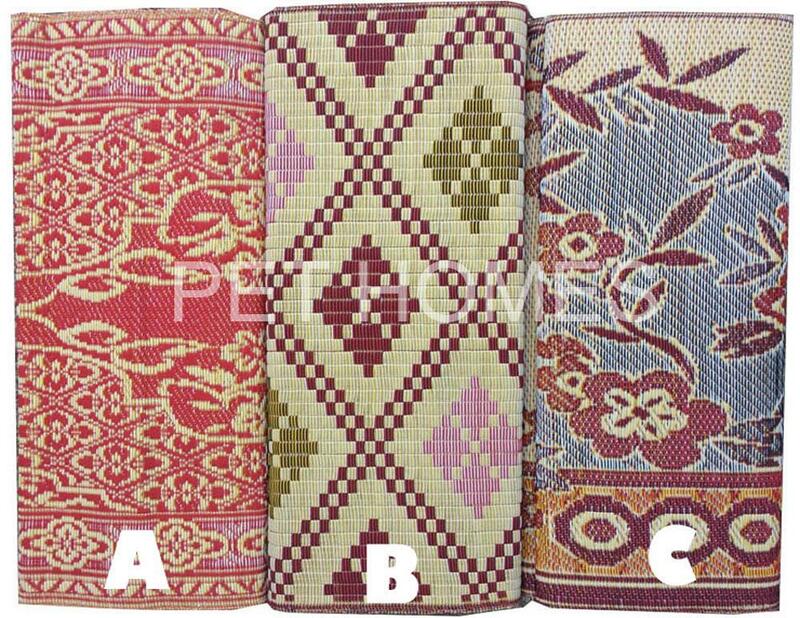 Each Mat is reversible so you can get 2 great designs out of each Mat! Explore the full range in this listing. Do you or your children suffer from asthma or allergies? 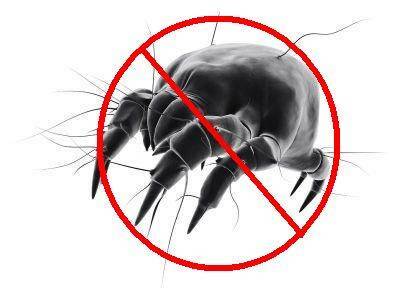 Wool and synthetic Mats are a breeding ground for dust mites. 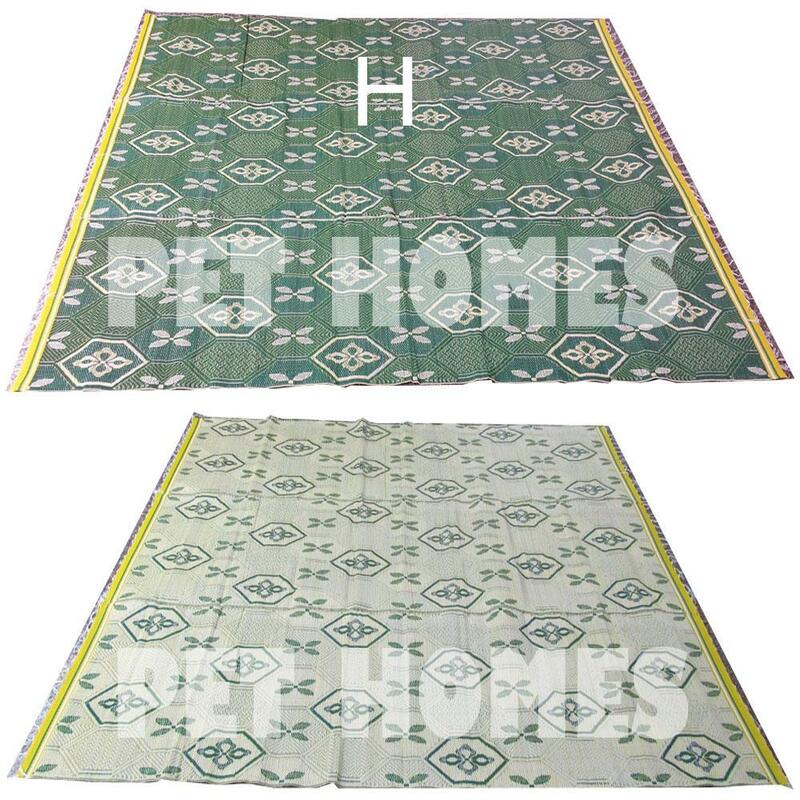 Protect your family with Pet Homes Mats - the hypoallergenic alternative! 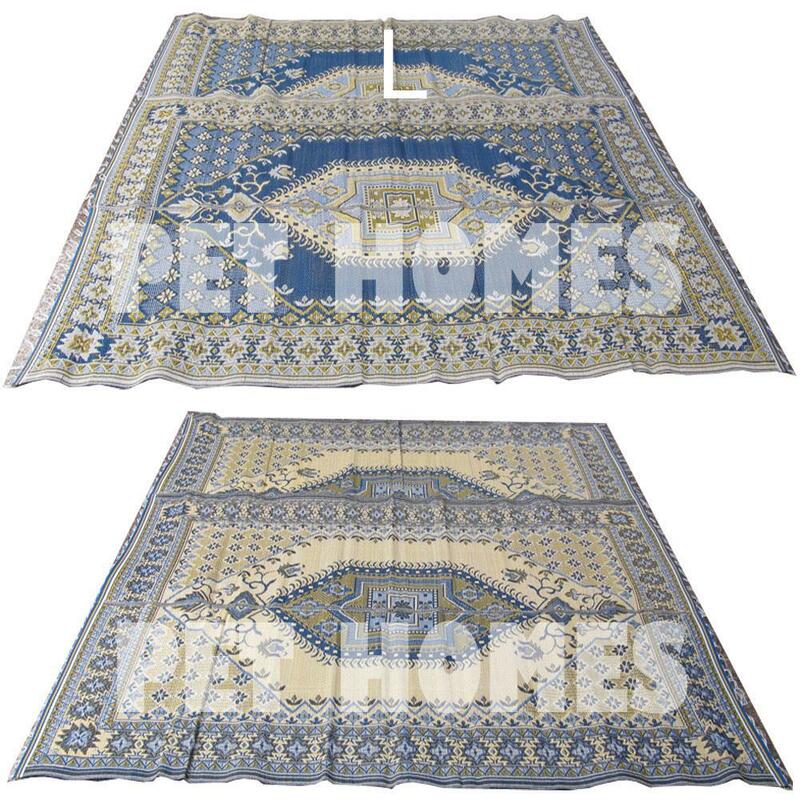 Pet Homes Mats are completely waterproof and you can just wash or wipe of any spills - never to be seen again! 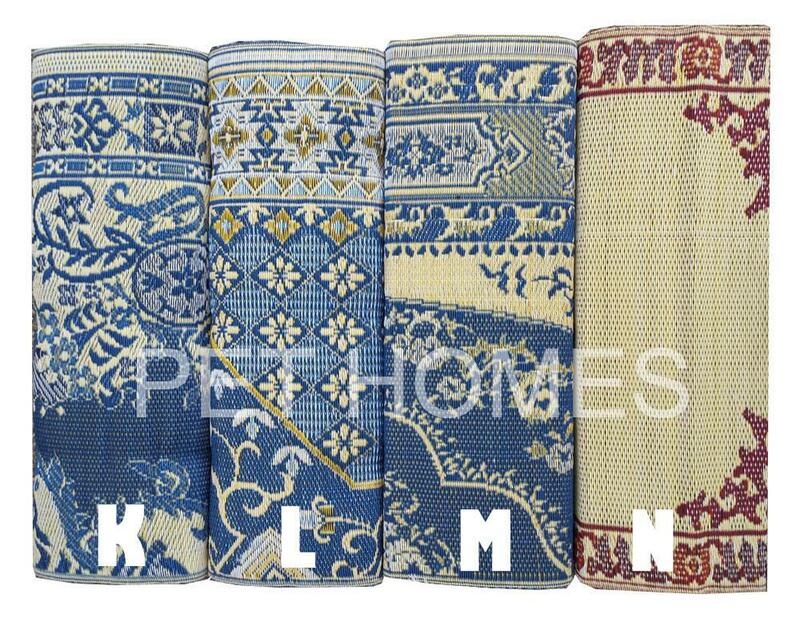 These rugs are really light weight 6kg, and its easy to quickly grab it and throw it in the car on your way out! So if you are a perfectionist this item is probably not for you. If you are not satisfied with your item, please email me with your concern before returning it. I do offer a refund if items are returned to me within 14 days.